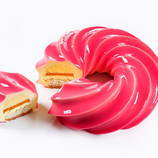 با استفاده از متریال‌هایی شفاف مبلمان و علائمی شهری ساخته که به واسطه‌ی تلفیق با زمینه‌شون جلوه‌های بصری جالبی خلق می‌کنن. 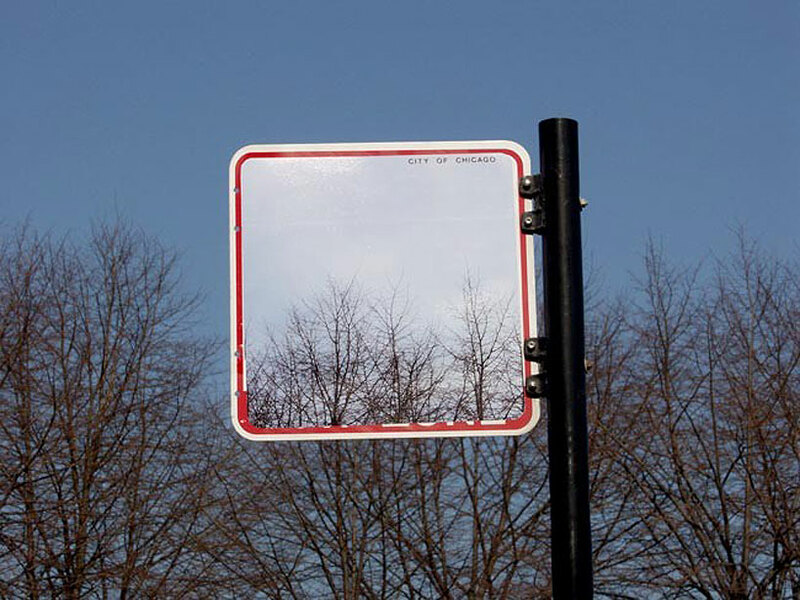 a street sign mimicking surrounding trees as part of cayetano ferrer's 'city of chicago' project los angeles-based video, photography and sculptural/installation artist cayetano ferrer has re-interpreted the discipline of graffiti through his artistic interrogation of urban objects. 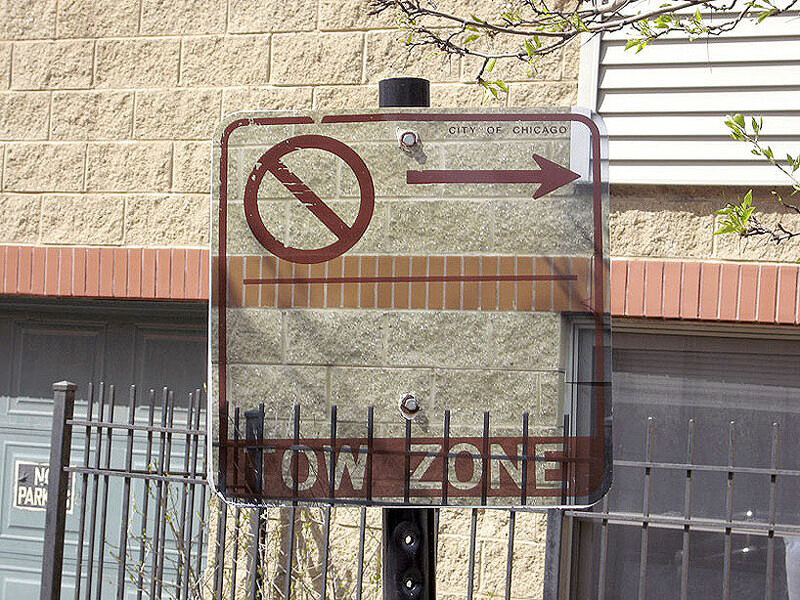 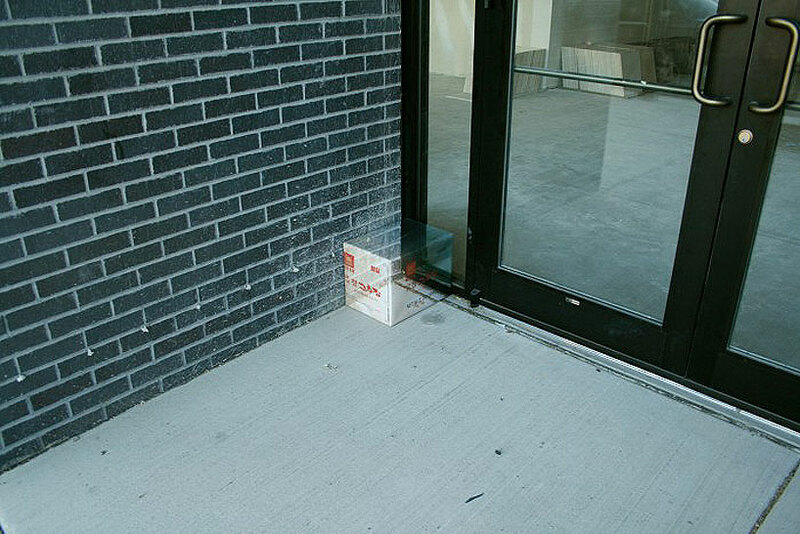 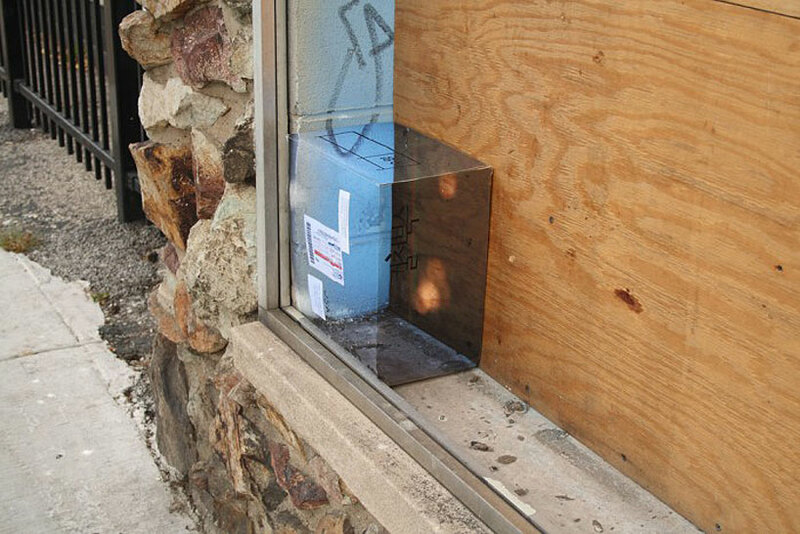 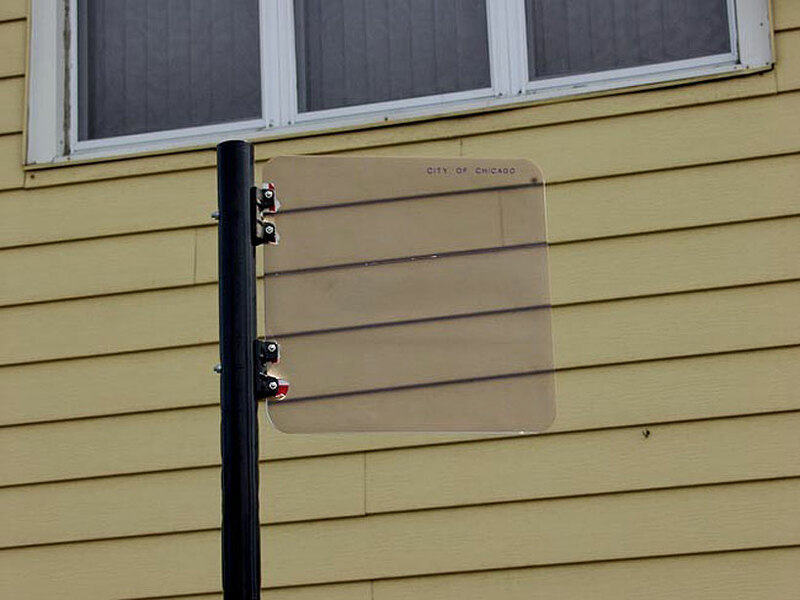 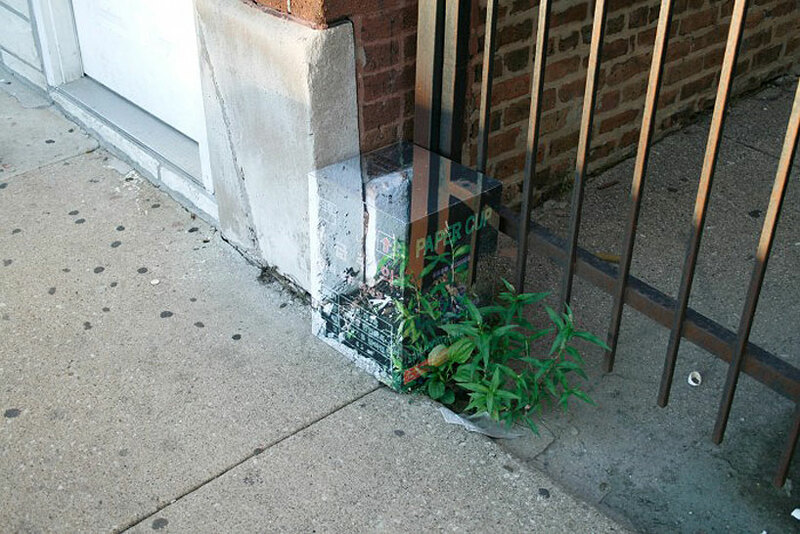 through his projects 'city of chicago' and 'western imports' he camouflages street signs and ordinary cardboard boxes to mimic the surrounding scenery - rendering them 'invisible street art'. 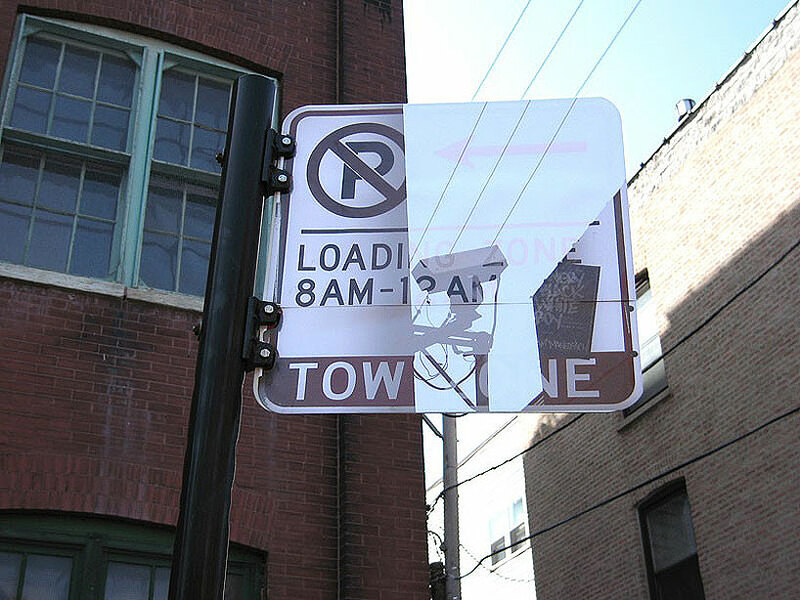 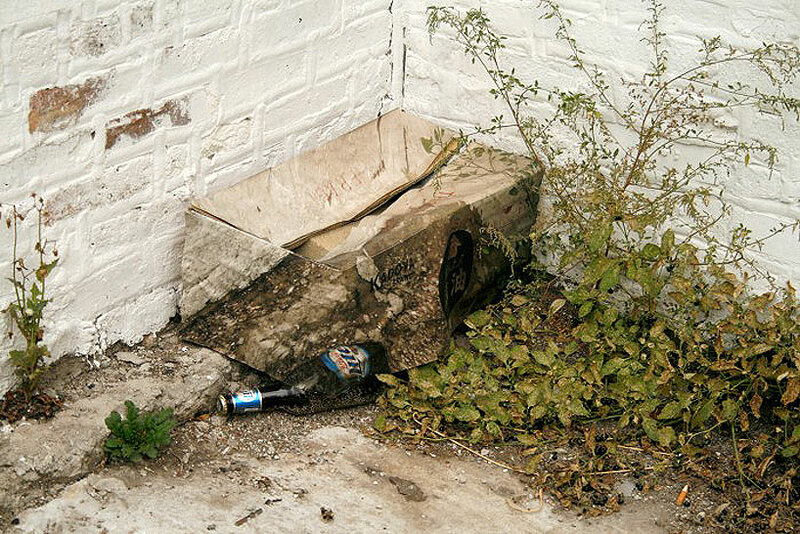 ferrer creates the work by pasting high-quality photographs reflecting the relevant environment printed onto stickers and fixing them to various urban debris around the city. 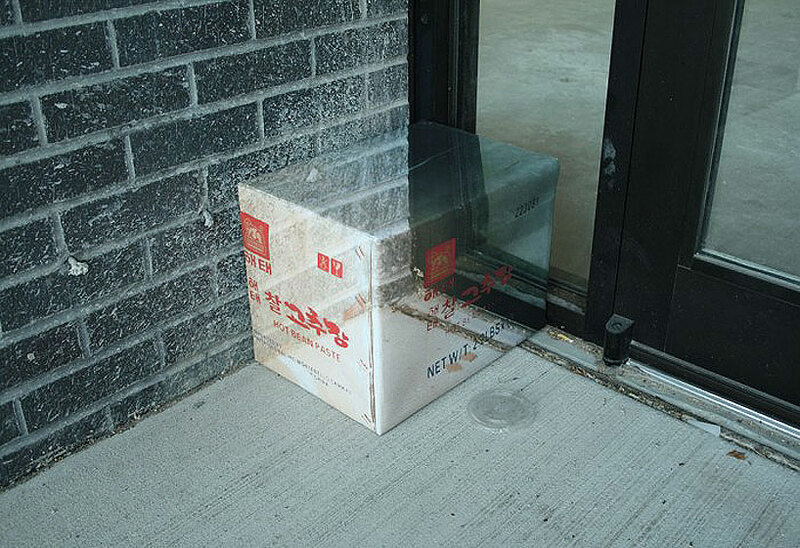 by photographing these pieces in situ, the resulting images articulate an illusion of transparency, prompting the viewer to look twice.